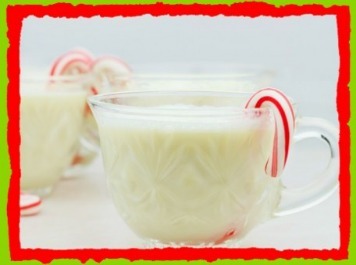 Christmas Eggnog Recipe For Kids! 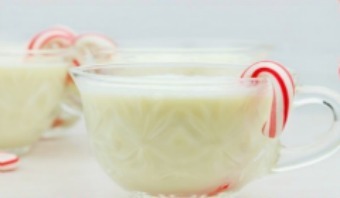 Here’s an eggnog recipe for kids that is perfect for the Christmas holidays! Baking and cooking helps children learn about nutrition. 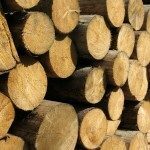 It also helps them build their literacy, math, social and fine motor skills. This delicious non-alcoholic eggnog recipe eggnog recipe for kids is easy enough for preschool and kindergarten children to follow. And, it is a wonderful activity to do with the children over the Christmas holidays – at home or in the classroom! The Night Before Christmas written by Clement Clarke Moore, is a delightful book to read to children before Christmas. And, there are so many wonderful activities that go with the book, like this eggnog recipe eggnog recipe for kids and Santa Claus Song. While the children are working on their eggnogs, play the Santa Claus Is Coming To Town song for kids in the background. The Santa Claus Is Coming To Town song for children is the perfect complement to this fun Christmas eggnog recipe for kids! So, what are you waiting for? Let’s make some eggnog! Have the children whisk together the milk, cream, sugar, and eggs in a medium-sized nonreactive saucepan. Cook over low heat, stirring constantly, until the mixture thickens slightly and coats the back of a spoon (About 5 minutes). Do not let it boil. Serve immediately, topped with nutmeg to taste (optional). And, voila! The children have made their very own eggnog recipe for Christmas! What a perfect activity for preschool and kindergarten to do during the Christmas holidays!